Our special wild food adventures in Dorset have been aired on ITV and Channel 4 and featured in The Telegraph, The Guardian and Conde Naste Magazine. Click on each event to see alternative dates and explore our website to find out more about the activities and adventures on offer. These events and activities can be tailor made for your own adventure dreams so if there is a group of you or you want us to organise a special day then drop us a line and we can start hatching some plans together. We'll give you an awesome introduction on how to fish from a kayak on this kayak fishing adventure along the Jurassic Coast in Dorset. There is no better place to try out your fishing skills and with our expert sea kayak instructors by your side you have the best chance of catching fish from the kayaks. Multiple dates throughout the summer see our calendar and booking page. Click for more info! Join us on a seashore scavenge to forage for coastal plants, learn your edible seaweeds and how to scavenge along the shoreline for wild food, before trying out one of our recipes. Multiple dates throughout the summer see our calendar and booking page for availability and booking. Join us on our introduction to sea kayaking course to learn to sea kayak in Dorset. We will teach you all you need to know to start your journey in sea kayaking, starting with boat handling and water safety before setting off to explore caves, arches and secret beaches. 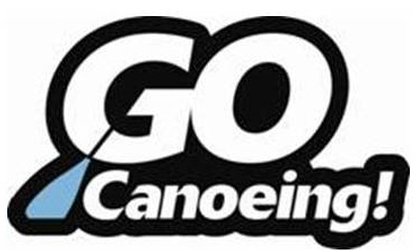 These introductory courses are perfect for complete beginners and a great way in to the sport. We also sell these as individual sessions (£60pp per half day) or as this 6 week block where you will get your last session free. Learn the tricks of our trade and let us give you a guide to starting (and keeping!) the fire going, our top trained bushcraft buffs will put you through your paces using various fire lighting skills, including trying your hand at flint and steel. We will also be running other bushcraft workshops from woodcraft, shelters and water purification techniques. click for more info. Join us on one of our kayak foraging adventures in Dorset this summer, our first one kicks off on April 4th with many more featuring throughout the season. We’ll investigate the life in our bay through foraging from sea kayaks, identifying and collecting edible plants, seaweeds and foraging for shellfish and crabs as we go. 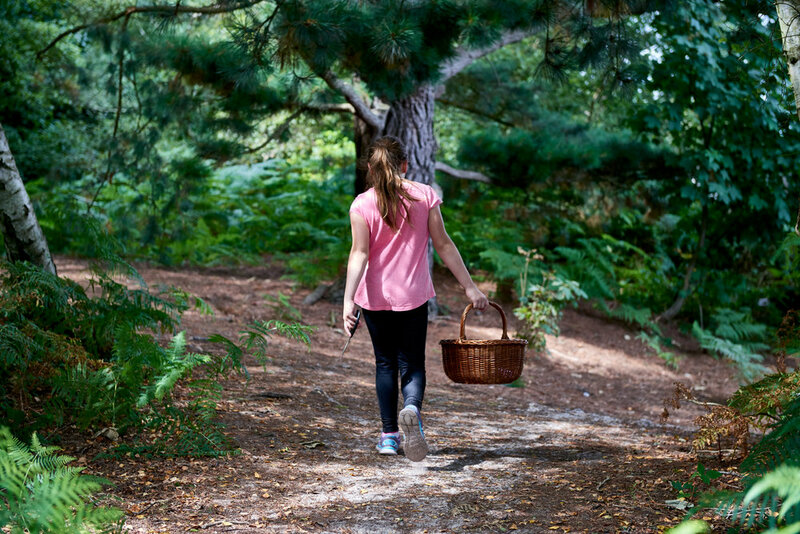 Celebrate Summer with us on our special wild food and feasting event at our stunning spot in Studland where you can enjoy natures own larder in an idyllic seaside setting. Click for more info and to book your seats! Click for more info! kayaking, stand up paddleboarding, wild cooking and snorkelling ,Beach based art, scavenger hunts, tool use, woodcraft, shelter building, foraging, fishing, rockpooling, bushcraft, are just a handful of the outdoor antics we get up to. You might even find yourself wanting to go back to school for this!! Where we can get wet is where we are happiest, and our patch of Dorset’s Jurassic coastline is our playground. Whether in it, on it or under it, our adventures on our kayaks or stand up paddleboards are first rate, add on snorkelling, kayak foraging or kayak fishing and we will have you exploring the sea and all it's offerings. We love the forest; getting our hands dirty and helping you getting to grips with Bushcraft outdoor skills from tool use to shelter building, wild food courses and wild camping, we've got the wild stuff covered with our Bushcraft and survival courses in our woodland in Dorset. Come and put your inner ug to the test and enjoy learning some new skills. Go outside in your environment, open your eyes and seek out the food that is growing around you that you can access for free on one of our foraging courses that run on & off the water. It’s a way of making a connection between your environment and to the food on your plate and a sure fire way to a happy tummy, especailly if you join one of our fabulous feasts with Fore / Kitchen. Whether on our Childrens outdoor adventure days or through our Beach School and Forest school, we have a raft of activities in Dorset that are remnant of Enid Blytons classic adventures. Or if it's some family friendly adventure time you're after then we have it all on offer, kayaking, paddleboarding, snorkelling, foraging and wild workshops galore. Join our growing community on Instagram @foreadventure. Go behind the scenes with our team on their adventures, browse inspirational photographs, wild food tips and share your explorations with us using the hashtag #lifethroughadventure. Get Fore/adventures latest antics and tales, foraged food recipes and ideas for wild outdoor activities with your children delivered to your inbox and be the first in the know about our upcoming events. Fore / Adventure is accredited by, or a member of, the following organisations.